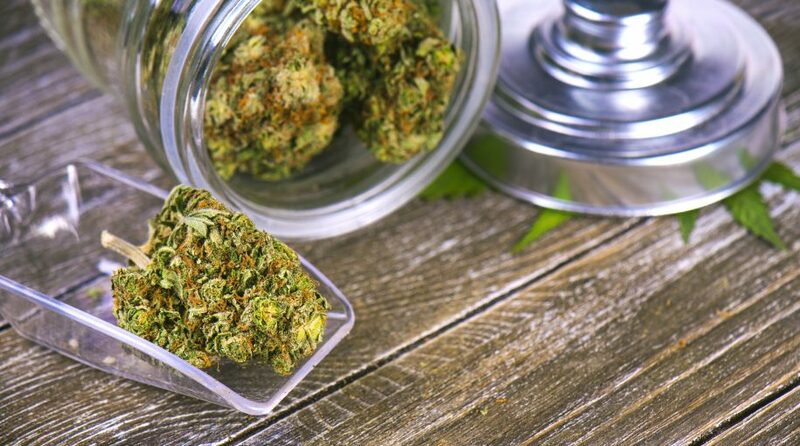 The ETFMG Alternative Harvest ETF (NYSEArca: MJ) has risen 11% over the past five days, getting spurred along by the 2018 Midterm Elections and now the resignation of former Attorney General Jeff Sessions could pave the way for even more gains. Sessions has been an ardent opponent of marijuana legislation, going as far as calling cannabis a “very real danger” and that individuals of the highest ethics “don’t smoke marijuana.” Ever since Sessions recused himself from the investigation of possible collusion between Russia and U.S. President Donald Trump’s 2016 campaign, he’s caught the ire of the president. Because of this confluence of events, rumors were swirling that Sessions would probably step down as early as the beginning of next year or even get fired by President Trump. Supporters of marijuana legislation could rejoice since Sessions’ resignation will mean one less obstacle to contend with and hopefully less legislative miring in the proverbial bureaucratic red tape. As a result, MJ jumped as much as 5% in Tuesday’s trading session following the midterm election results, which saw U.S. equities jump in an anticipated rally. When the results of Tuesday’s election were tallied, three of four states successfully passed cannabis-related legislation. Michigan became the 10th state to legalize recreational marijuana, joining Washington, Oregon, California, Nevada, Colorado, Maine, Vermont, Massachusetts, Alaska. Medical marijuana usage passed in Utah and Missouri, but recreational marijuana use was defeated in North Dakota. “In our view, these midterm results combined with a strong pipeline of upcoming catalysts should serve to drive a decoupling of valuation multiples for the U.S. cannabis sector to eventually reach a premium over Canadian LP peers,” said GMP Securities analyst Robert Fagan. The midterm election results went as political analysts planned with the Democrats gaining majority in the House of Representatives, while the Republicans maintained control of the Senate. Analysts posit that a more Democratic House would offer the least path of resistance for further marijuana-related legislation, such as the SAFE Act and STATES Act.